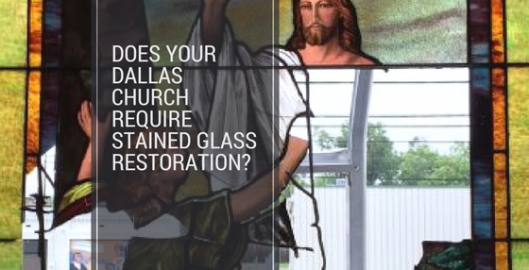 Does Your Dallas Church Require Stained Glass Restoration? 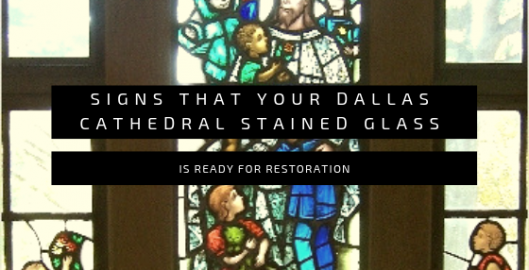 As Dallas has been experiencing abnormal hail storms at the beginning of our summer months, many churches may notice that their stained glass windows are in need of repair or restoration. 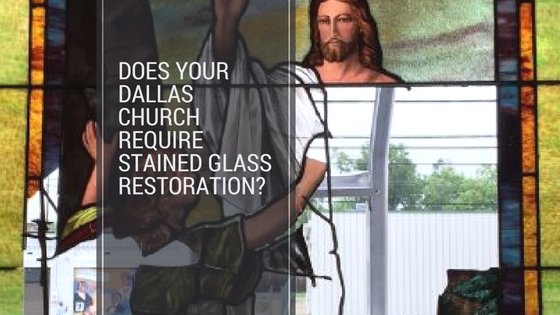 Whether your religious stained glass panels have small surface scratches or severe damage resulting from recent hail storms, Stained Glass Dallas can provide premium repair and restoration services. 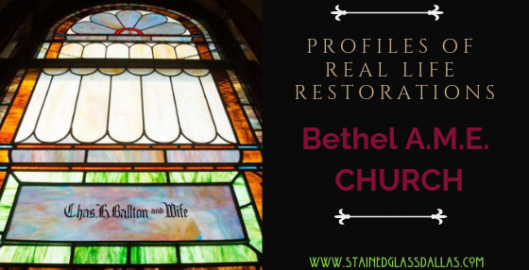 Our acclaimed restoration process can return your beautiful stained glass to its original glory, providing another century of inspiration for your congregation. We begin every restoration project with an on-site assessment of your religious stained glass windows. 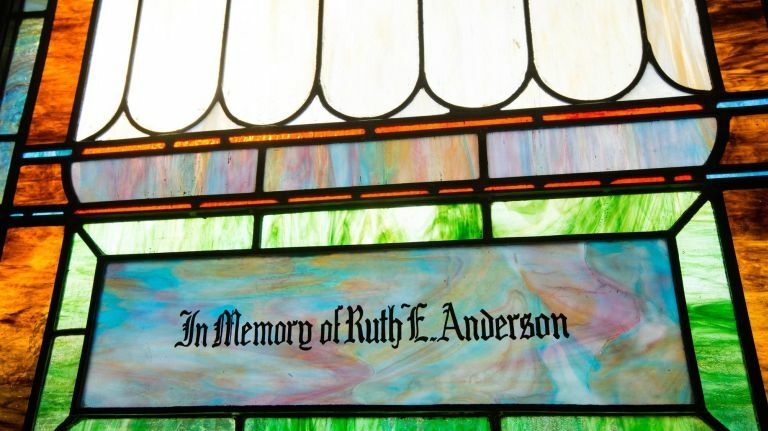 This allows us to better determine individual project needs, severity of stained glass damage, root issues producing deterioration, as well as an accurate project estimate. We tailor the restoration process specific to each project, ensuring successful results. 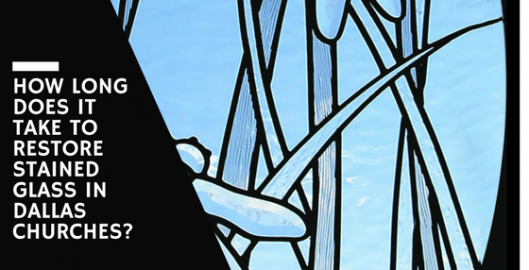 Once you decide to undergo stained glass restoration, we carefully remove your stained glass windows and transport them back to our repair studio. From there your stained glass is soaked in a proprietary soap blend for up to two weeks in order to remove any impurities or dirt built up from the last century. This also allows us to disassemble your religious stained glass piece-by-piece so that we can repair or replace damaged pieces. Our stained glass artisans replicate any painted glass by hand in addition to creating all new lead came. Once restored, black cement is forced into every crack adding further reinforcement and durability. When your stained glass is set and polished, we return it to your Dallas church for re-installation. 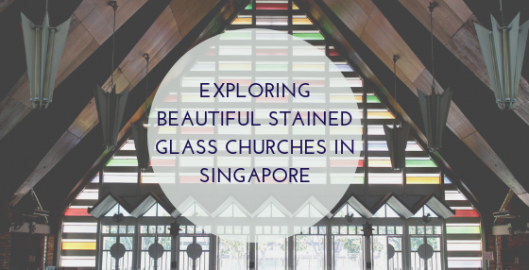 You and your congregation will be stunned by the luminosity, optical clarity, and beauty of your original stained glass. 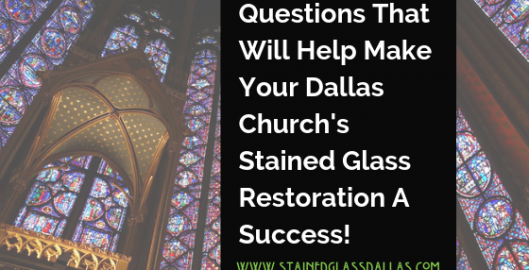 How Long Does it Take to Restore Stained Glass in Dallas Churches? 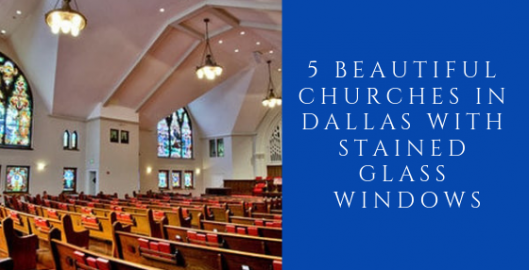 Church stained glass provides an important part of the worship process for many congregations throughout the Dallas area. As these beautiful, one-of-a-kind, antique stained glass pieces begin to reach to age of severe deterioration, it’s vital to begin thinking about the restoration process. 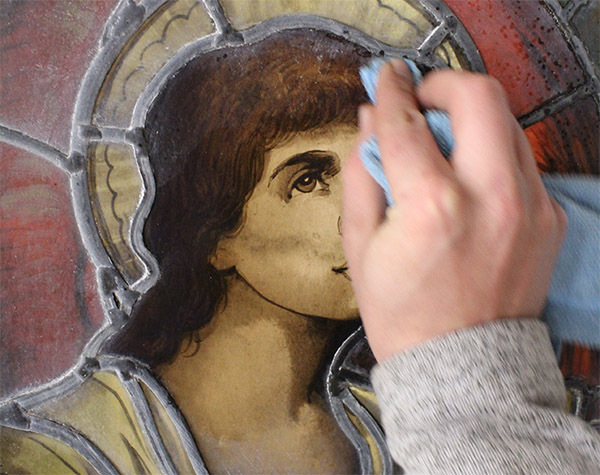 Religious stained glass restoration can be a time-consuming process but delivers unmatched luminosity and potentially another century to its lifespan. 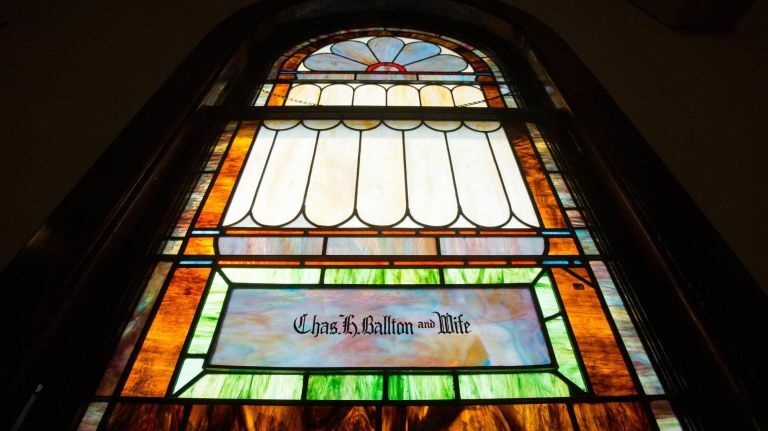 Restored stained glass also offers higher property equity and provides endless inspiration for generations to come. 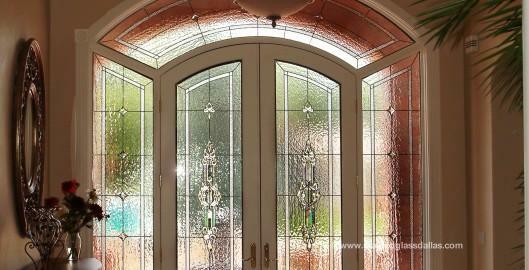 Entryway stained glass can take a home’s curb appeal from ordinary to extraordinary in no time. It just so happens that out of all the commissions we receive, custom designed stained glass for entryways is the most popular. There are several reasons why. If there’s one room in the home where homeowners want and need privacy, it’s definitely the bathroom. So what’s up with all these bathroom windows made out of clear, regular glass? Where’s the privacy there? 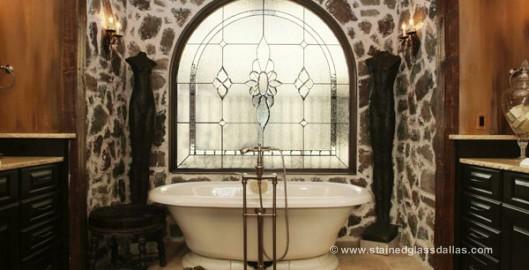 With bathroom stained glass, Denton TX homeowners can have all the privacy they need without blocking the sunlight.